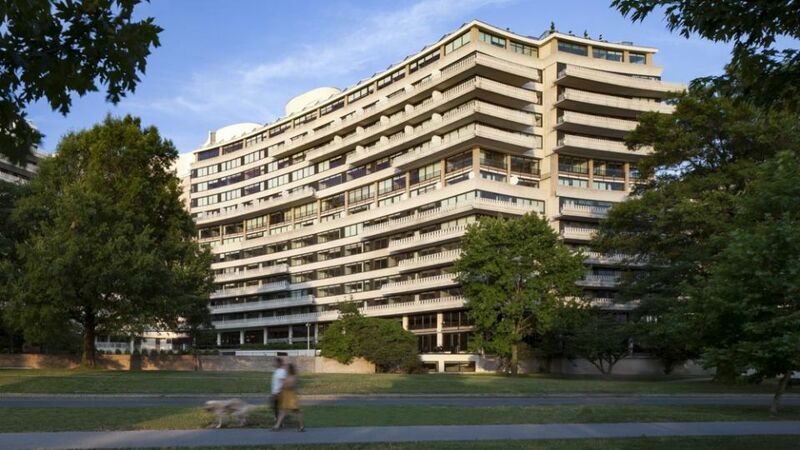 Perfect for business, pleasure, or family travel, The Watergate Hotel is home to several celebrated venues for dining, drinking, fitness, wellness and more. You're encouraged to lounge at the seductive The Next Whisky Bar, enjoy cocktails with stunning views from Top Of The Gate, savor the fine cuisine at Kingbird and indulge in a relaxing treatment from Argentta Spa during your stay. In addition to the activities and experiences found at this Washington DC luxury hotel, our location near The National Mall and the historic Georgetown neighborhood gives you access to the best of DC's destinations and experiences. From world-class performances at The Kennedy Center to some of the nation's finest memorials and more, there is truly something for everyone in Washington DC. Don't let it be all work and no play when business brings you to DC. Whether traveling solo or with your significant other, there is an array of things to do in D.C. when you're looking to mix business and pleasure.